We are first and foremost engineers--one electrical/software, one chemical/environmental. While our roles and interests have evolved over the years, that engineering experience forms the foundation of who we are as workers, consultants, and, potentially, your teammates. When it comes to work, here's what we believe... We believe in working hard and doing a good job. We believe in giving 100% to our work. We believe that collaboration provides the best path to success. We believe that each person holds the potential to do great things with their work and life. The MountainWorks Team has ~30 years of engineering experience. Areas of expertise include electrical and electronic engineering, and chemical and environmental engineering. Work completed ranges from supervisory systems for manufacturing floors, electrical layout for automation, high volume assembly, vision systems, and PLC control; to wafer fabrication, pollution prevention, recycling programs, wastewater treatment, and environmental impact statements for new plant construction. 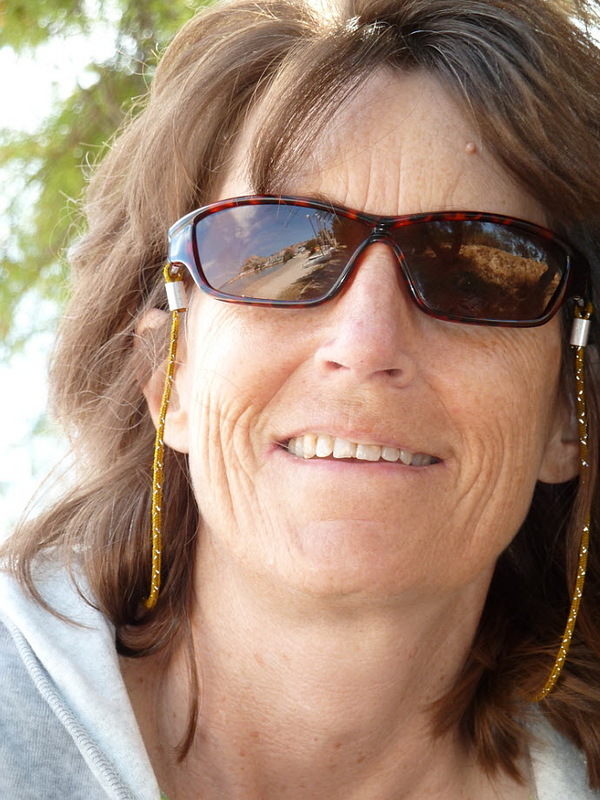 Katie Gibson, MountainWorks lead software developer, has written millions of lines of code over the last 30 years. Kate has degrees in electrical engineering (BS) and computer science (MS). Following summer work for Rockwell International, Kate spent ~15 years working for Hewlett-Packard, initially as a hardware engineer, later as a software engineer, and finally as a supervisory systems/control/automation software engineer. Since leaving HP in 1999, Kate has consulted in computer science, with projects ranging from mobile apps to cloud computing for companies across the USA (see Clients). She has completed projects in C++, Java for Android, Objective C for Apple iOS, and .NET code (C#.NET, VB.NET, and ASP.NET). When she's not pounding the keys, Kate enjoys long distance hiking, telemark skiing, biking, reading, and curling up next to the fire with Sami the cat. Scott Bischke is a BS, MS chemical engineer who has worked as an engineering researcher at three national laboratories: the National Bureau of Standards (now National Institute of Science & Technology), Sandia, and Los Alamos. He worked for ~11 years as lead environmental engineer for the wafer fabrication and plating areas of Hewlett-Packard's Corvallis Inkjet Business Unit. Scott has authored or co-authored numerous technical papers, and two EISs. He served as science writer for the 2017 Montana Climate Assessment, which includes many of his photos to accentuate the critically important climate science. Scott has been lead author on successful scientific and engineering proposals totaling multiple-millions of dollars. He has edited proposals, book chapters, and technical papers, plus published four popular press books and many popular press articles. Scott is a proficient HTML programmer. He often provides a full range of meeting services for clients: planning, facilitation, and reporting on meetings, as well as managing website presentation of meeting materials. 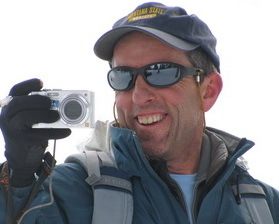 Scott is an avid photographer, and loves to do yoga, ski, bike, hike, and fly fish.